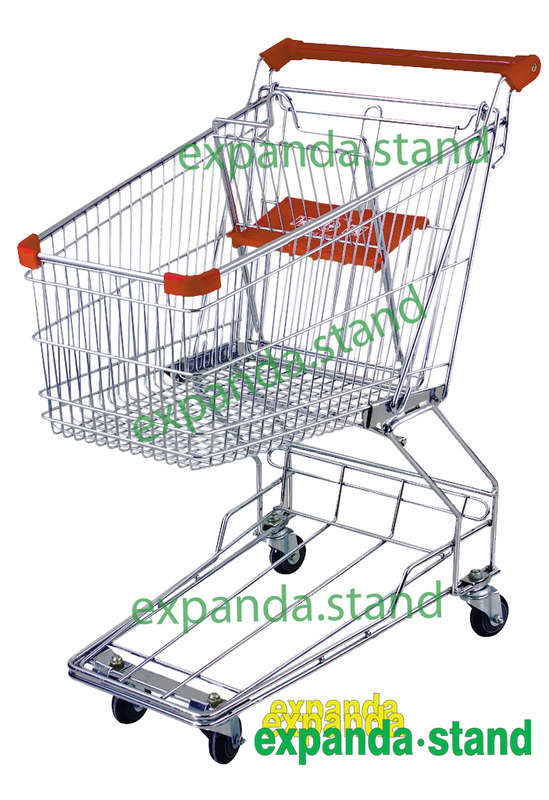 Expanda Stand ‘ s Asian Style Shopping Trolley is specially designed to provide space while shopping and save space when not in use with the ability to nest one inside the other. 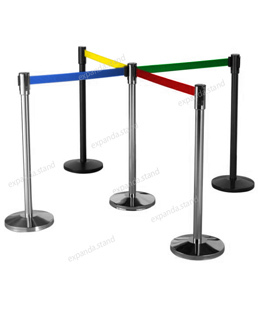 These are commonly used in most Convenience Stores, Supermarkets and Hypermarkets. Our trolleys come with TPU castors which means they are resistant to hydrolysis and also resistant to actions of micro-organisms. To ensure smooth and long-term quiet rolling our trolleys come with totally sealed ball bearing centres. Guaranteed user comfort and durability. All our trolleys are equipped with a flip-up comfortable baby seat which are made out of virgin plastics and sturdy construction. 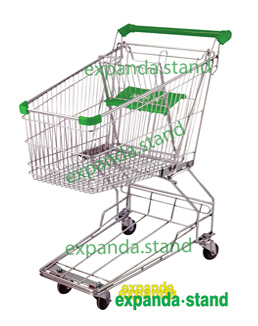 The finish of the trolley is made so as to ensure the safety of baby without any sharp edges or over sized wires. 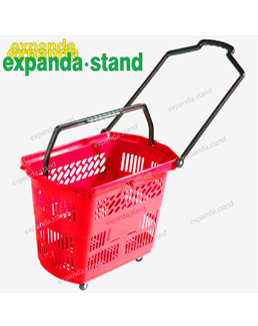 The trolley handle are designed with close tolerance fit (unique anti-rotation fit) and sized with a large diameter so as to provide the shoppers a comfortable shopping experience. 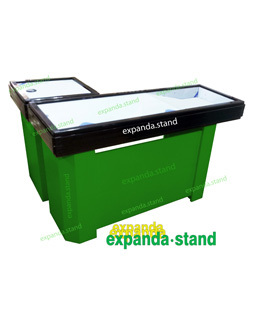 Our trolleys come with a large diameter handle which not only provides shoppers comfort but also provides are perfect space for your brand promotion to boost the image of your store. Our trolleys come with a flip-up baby seats & hence provides easy nesting which reduces the amount of space required to park the trolleys when not in use. 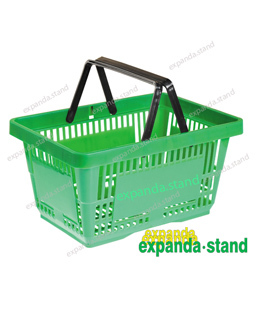 Expanda stand’s shopping baskets finds application in all supermarkets, hypermarkets and in almost all shopping.